At Magnet Trade we’re proud to say that we’ve been in business, supporting the Trade for 100 years. That’s almost a century of supplying customers with all the quality products they need, backed by the very highest level of service and support. Our commitment to the Trade is as strong now as it’s always been. We know you need products available when your customers want them. That’s why each of our 180 stores carry 100s of best selling kitchen and joinery products in stock at all times. All at Best Trade Only Prices. After all, trade is what we do. Trade is our business. No one knows the Trade like we do. Supporting and supplying the Trade for the best part of a century, means that no one knows the Trade better than we do. Trade discounts that are the real deal. We believe pricing should be simple and straightforward. That’s why at Magnet Trade we offer you our best trade price, first time. 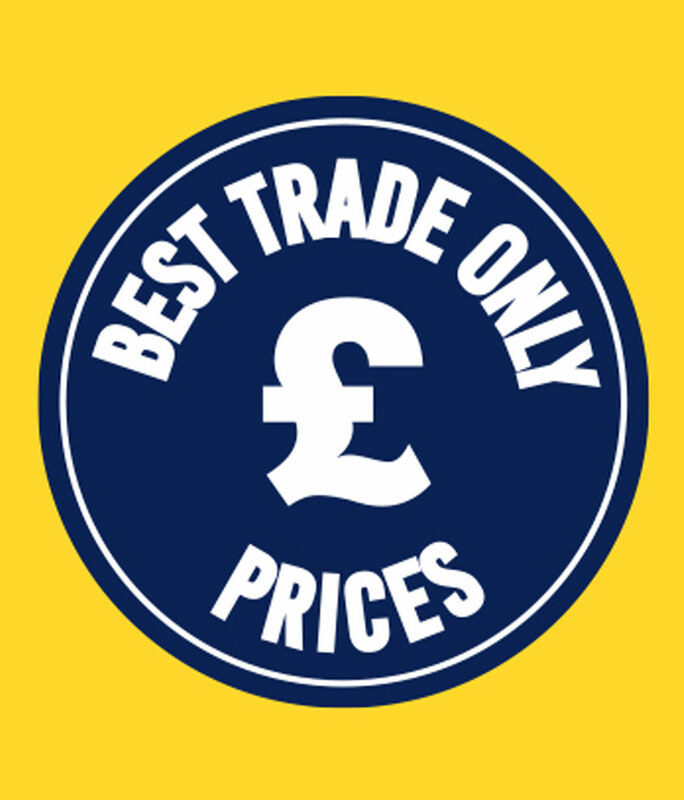 At Magnet Trade you can be confident you’ll get the Trade’s best products at the best trade only prices. All you need for every job. 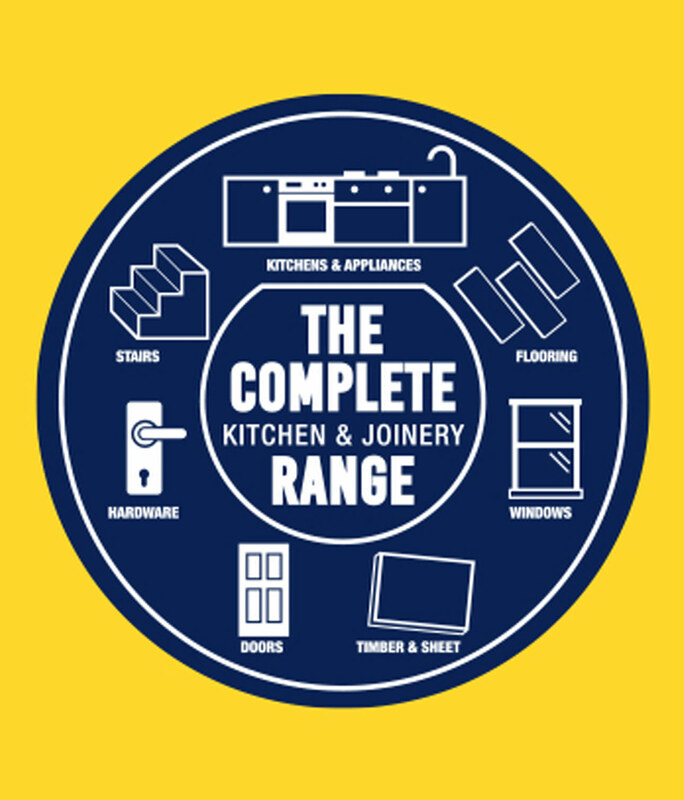 From kitchens to flooring, stairs to windows we have everything you need, when you need it. With all this, plus loads of product lines not available from any of our competitors, Magnet Trade has all you need for every job. Magnet is the brand your customers know and want. We’re proud to be the UK’s top kitchen brand, renowned for quality throughout the UK. For your customer, choosing a Magnet kitchen is the smart move. 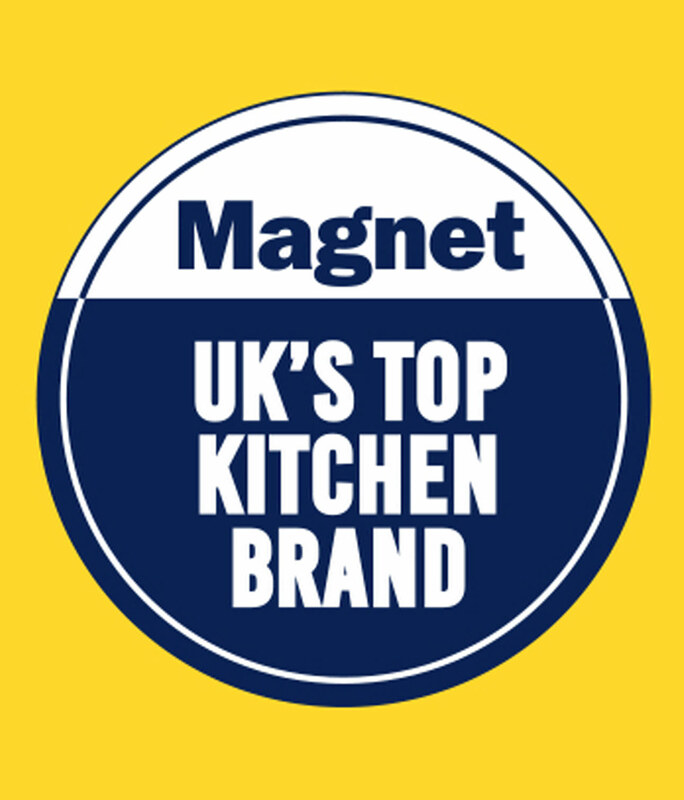 Estate agents confirm that Magnet kitchens add value to homes^ so our brand reassures customers they’re choosing quality that will last.